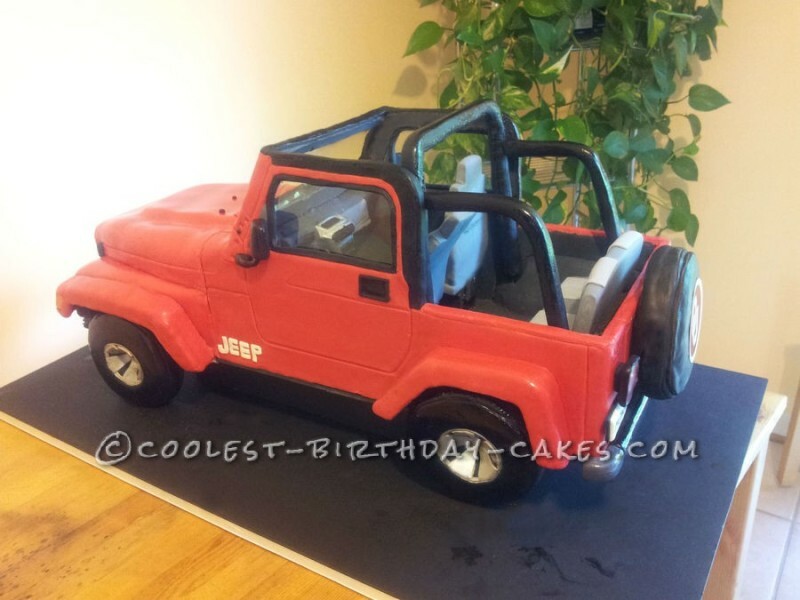 I made this Jeep Wrangler birthday cake for my husband. I’m a hobby baker and a house wife taking care of my 1 year old son. I’m originally from the Philippines and it’s my 2nd year in the USA. A month after I arrived here, I got pregnant so I never had a chance to work at all. 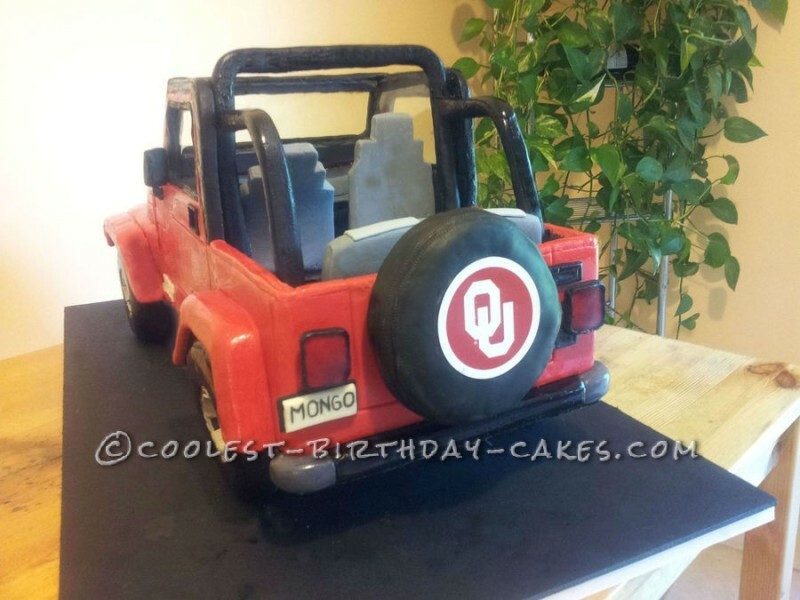 My husband was very happy when he saw this cake. 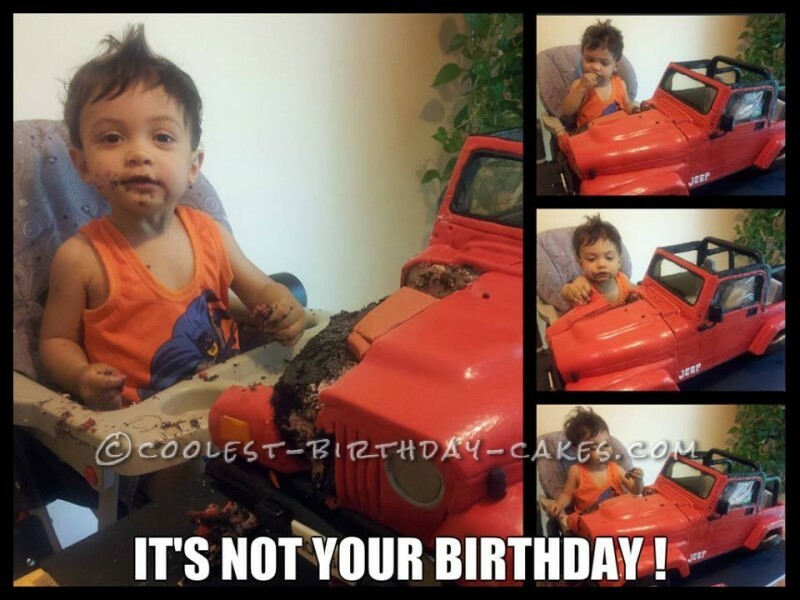 I may not have the money to buy him nice and expensive gadgets, but he told me that this cake is priceless and there was no comparison to any material things on earth because I made this cake with love. 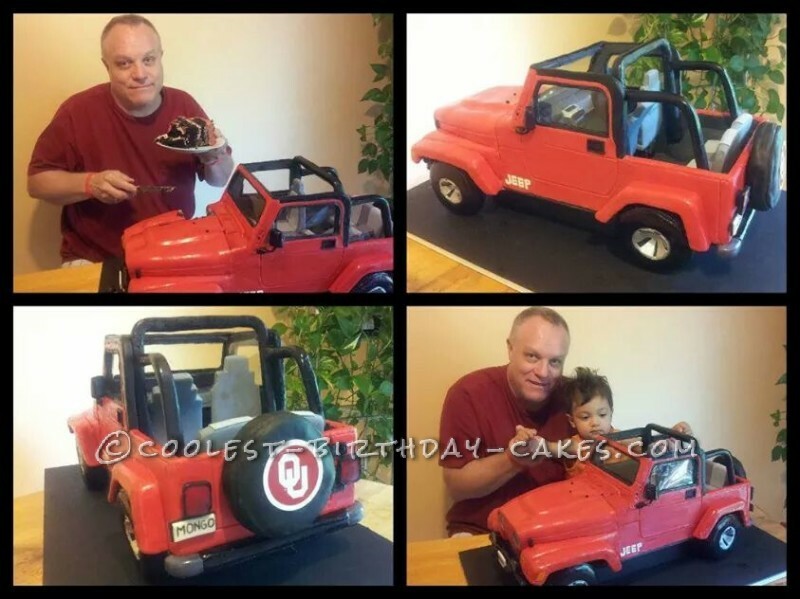 Birthday cake idea Posted by Celeste C.